My Name is Tomislav Nikolic ( but you can call me Tom). I have been a private violin teacher for the last 22 years and am currently teaching in and around Napier. I picked up my first violin at age 9 and quickly fell in love with the instrument. In 1986 I graduated with a Masters in Musical Arts from the Academy of Arts in Novi Sad, Serbia and quickly took a position with an orchestra broadcasting on the radio. 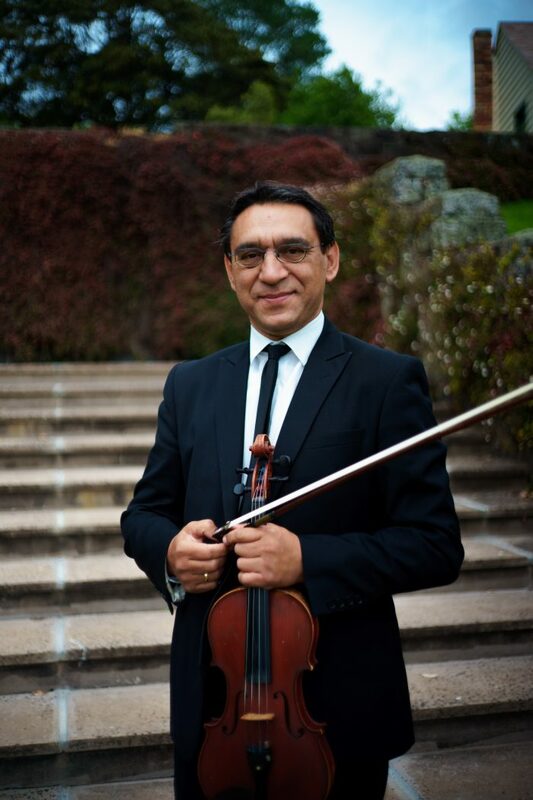 When I arrived in New Zealand in 1995, I played amongst the first violins in the Auckland Philharmonic Orchestra for 20 years and taught violin lessons part-time around my orchestral duties. While I’m formally trained in a traditional classical style, I pride myself on being a versatile player, and I encourage versatility in my students. I’m able to teach in the classical, jazz and improvisation styles. I implement techniques from various systems of teaching in my violin lessons. These include flavours from the Sevcik, Flesch and Suzuki methods. Applying aspects of these styles will enable my students to make quick progress whilst enjoying their studies.